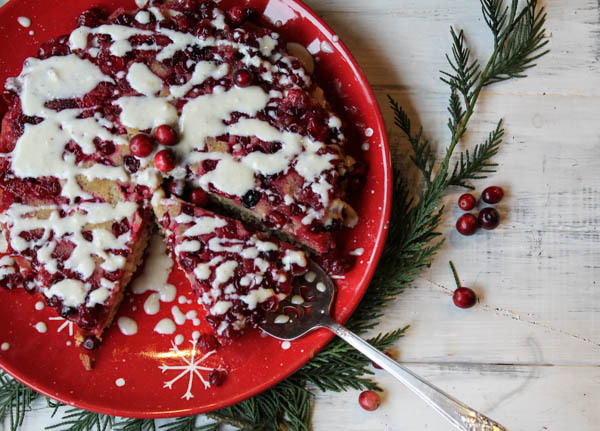 Cranberries are not only festive and beautiful…they are a great addition to any diet. I have long adored cranberries for their vibrant color and tart flavor. It was natural to use them when I considered making a fun breakfast cake for any holiday occasion. Yum! This looks amazing! Pinned! This looks absolutely divine Tess!! Got to make it! WOW!! 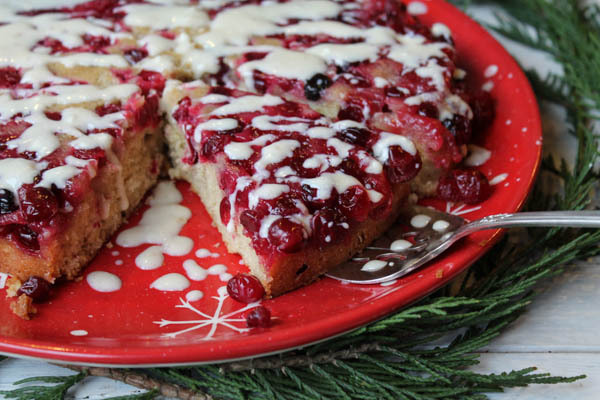 This cranberry coffee cake looks INSANELY DEE-LISH-OUS!! 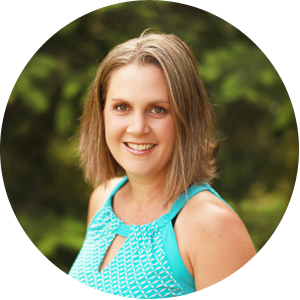 I am racing over to see the recipe…..